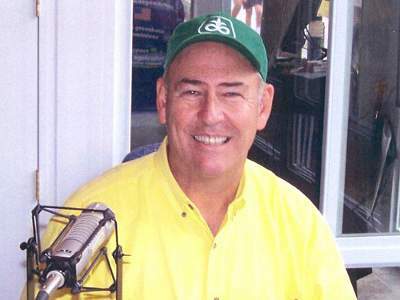 KIIC is proud to announce the addition of Ken Root as we broadcast three new feature programs from the Iowa Agribusiness Radio Network created by Albia native Russ Parker. At 5:20 a.m. we will be broadcasting “Ken Root’s Money Matters”. At 8:40 a.m. we will be broadcasting “Ken Root’s Market Matters”.